Glass protection technology constantly regulates the degree of hardness. This is how it ensures that valuable glasses and delicate china are always washed with special care. 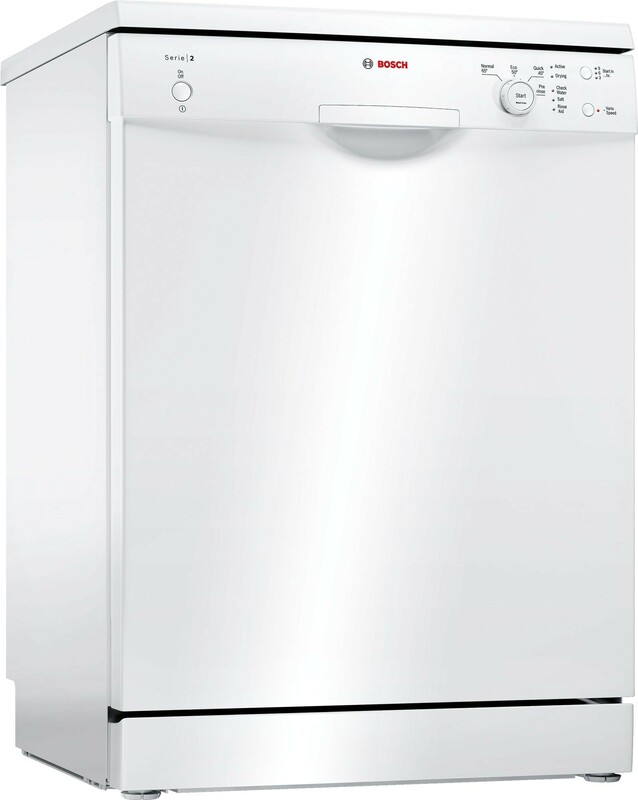 The top basket in this dishwasher can be adjusted so there is more flexibility to accommodate larger items. While, a Vario basket can be easily placed in the lower basket providing additional storage space for cutlery. A child-proof door lock prevents the door from being opened and the programme being altered during the cycle. This prevents injuries caused by hot steam and accidental adjustments to the programme settings.